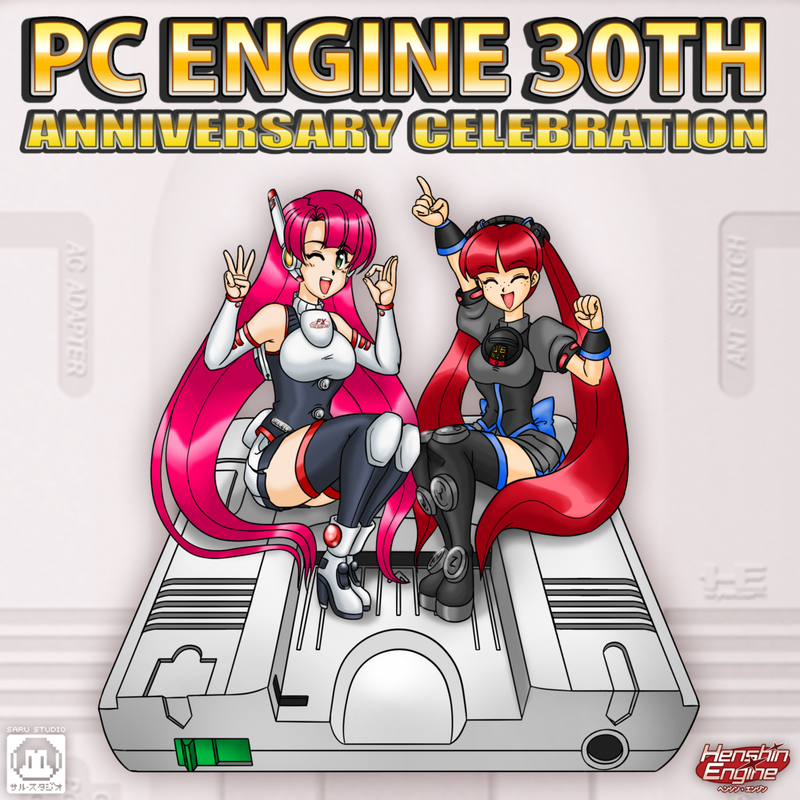 Happy 30th Anniversary PC Engine! FX-Unit Yuki Fan Art Submissions! Calling all artists! 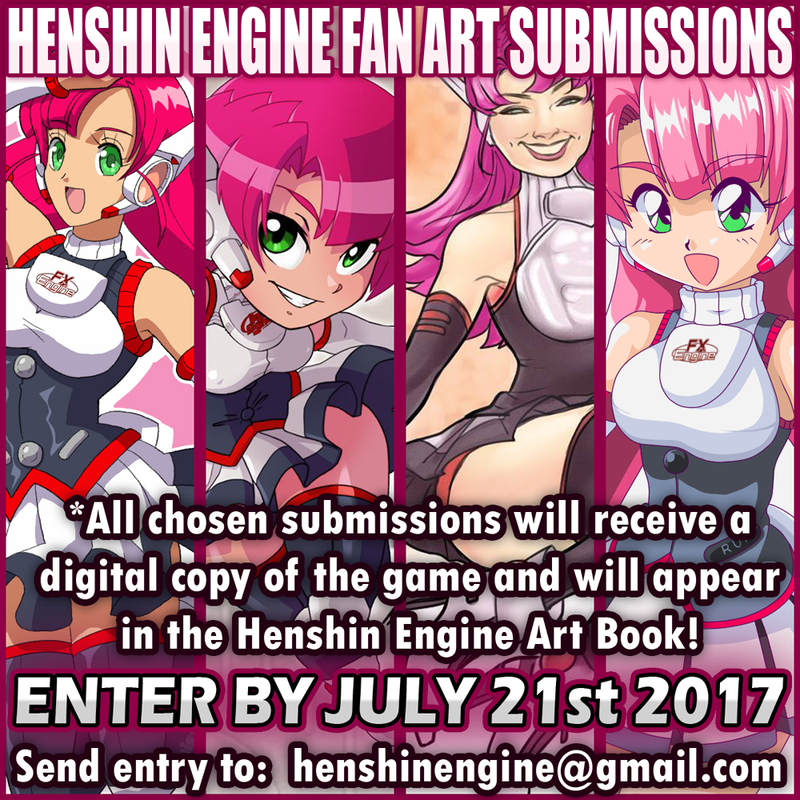 We’re still taking fanart submissions for the FX-Unit Yuki : The Henshin Engine Art Book but act fast because the deadline is right around the corner! 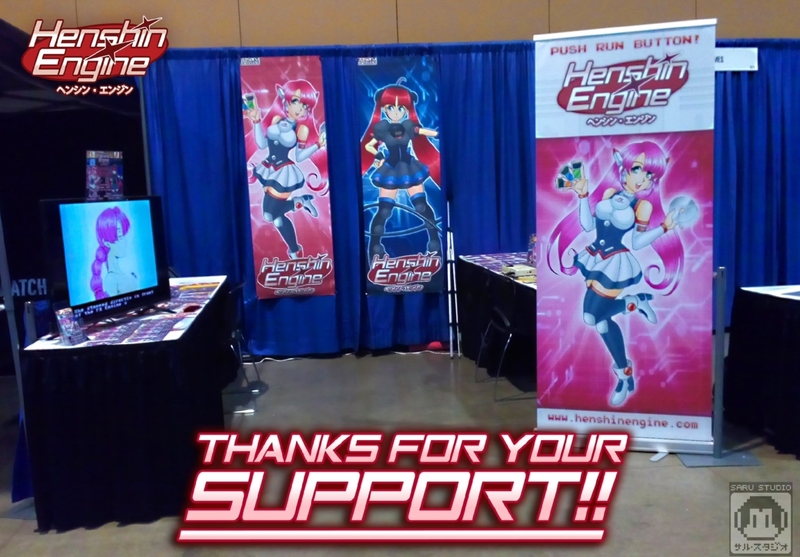 ALL submissions will be posted to fxunityuki.com as well as our social media. Select chosen pieces will receive a digital copy of FX-Unit Yuki – The Henshin Engine as well as appear in the FX-Unit Yuki Art Book coming very soon. 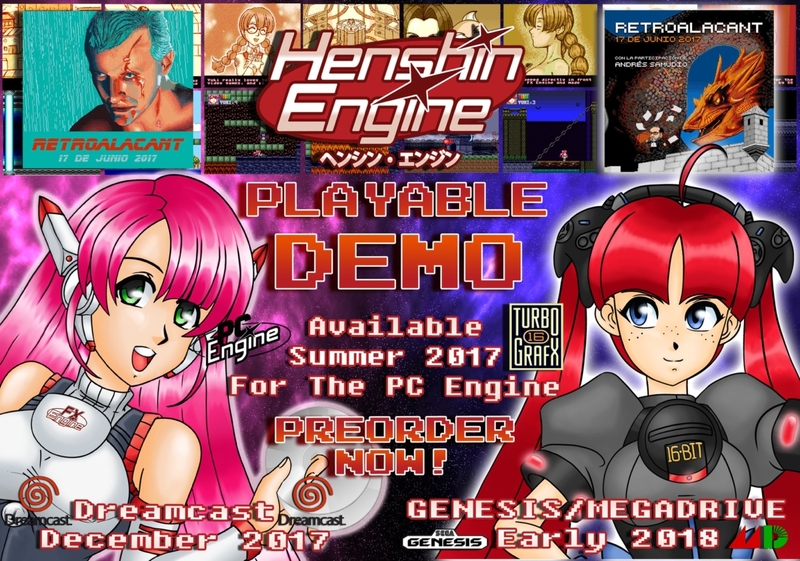 Please submit your art to henshinengine@gmail.com no later than July 21st to be eligible for the art book entry and prize. Please be sure to include your name along with where to follow you and/or your social media outlets if you want them published with your work. 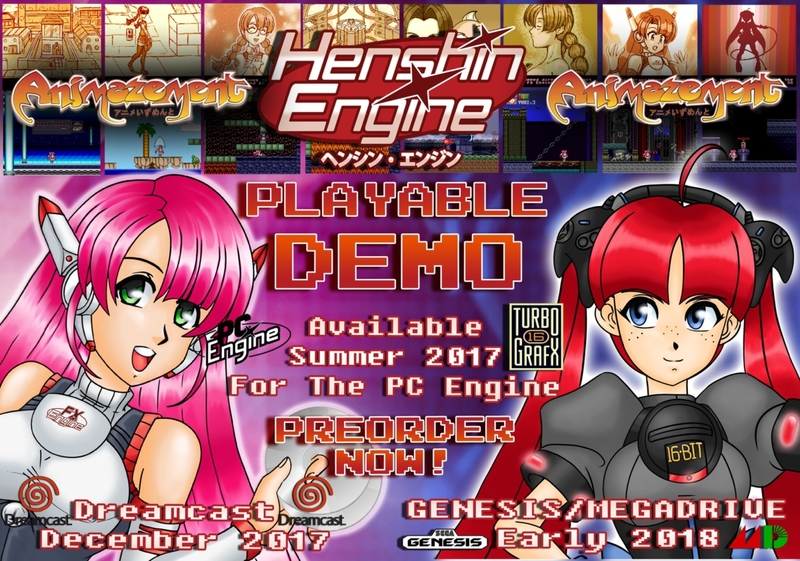 – *By submitting your art, you consent to have your artwork published in the FX-Unit Yuki – The Henshin Engine Art Book and online galleries. All entries after the deadline will still appear in fanart galleries online along with social media. Retro Alacant in Spain on June 17th!